Willis Raburu and his wife Mary serve as couple goals. The young couple, are a perfect match and Mary has revealed that her husband is a crazy one. She confessed that there’s never a dull moment with him and showered him with love. officialnanciestellah 藍藍藍藍@maryaprude I feel you but,I bet you don’t get bored when he is around. 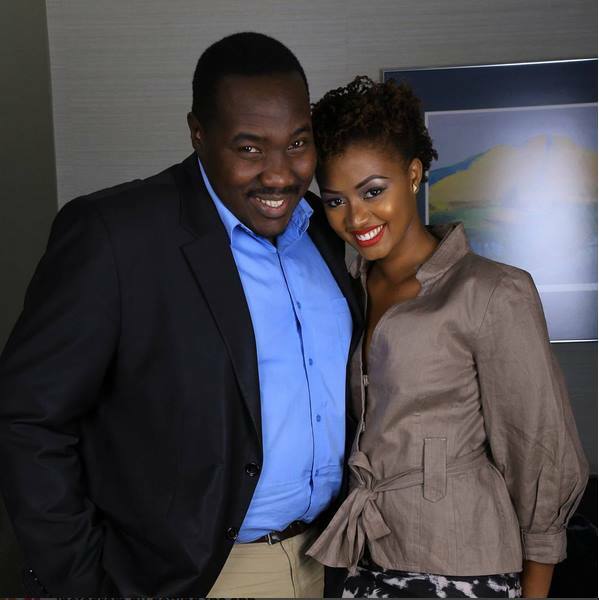 Recently rumors went round that the couple was expecting their first baby but Raburu came out to dispel the rumors.